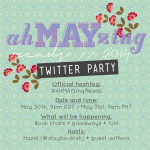 We’re at the last stop for this week’s Ah-MAY-zing Reads! 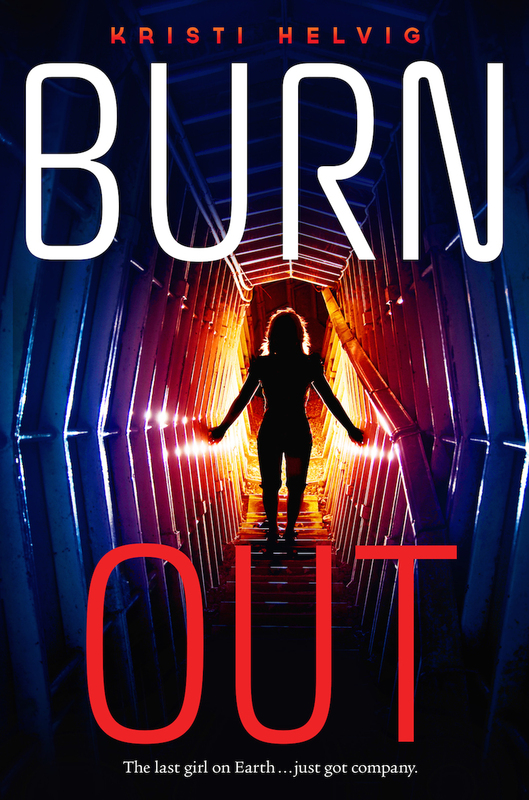 Today, I’m interviewing Sci-fi debut author, Kristi Helvig, whose book, Burn Out, is scorching! 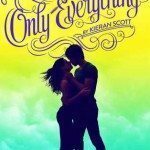 Read on for more deets on Kristi and her novel! Holiday of the year – Halloween. Costumes + Candy = Win! Beverage – Sweet tea—I love Colorado but am still a North Carolina girl at heart. I love writing books because… I get to explore worlds that I have no desire to explore in real life. If a world has scorching heat, no water, and no people, I’d much rather write about it than live it. I usually get my novel ideas from… dreams. 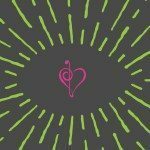 The best tip I could give to aspiring writers is… don’t stop dreaming. Definitely keep writing, but don’t ever stop dreaming while you write. Your debut novel, Burn Out, is a post-apocalyptic dystopian sci-fi novel. Why did you choose this genre? I’m a huge sci-fi nerd. The new Battlestar Galactica and Firefly are my all-time fave shows. That being said, I never intended to write sci-fi and was writing a YA fantasy when I had the idea for BURN OUT. Tora, your heroine, seems to have undergone many hardships and devastations in her life. How did you come up with her character? I dreamed about her. After watching a science documentary one night (see my nerd comment above), I had this vivid dream involving Tora and the entire plot of BURN OUT. She wouldn’t leave me alone the next day until I started writing her story. Since Burn Out is a sci-fi, what interesting (futuristic) elements will we see in your book? One cool thing in my book, is that all devices, from computer tablets to high-powered weapons, are powered by the person’s energy who uses it so there’s no need for batteries, power cords, etc. After the book went to my publisher, I saw a story online that the technology of using human energy for powering electronics is in the experimental stages. It was an interesting case of life imitating art. What should we look forward to in Burn Out’s sequel? The sequel takes place on a new planet which involves new challenges and new characters, though I’ll say that Markus returns and he ended up being my absolute fave character in the second installment. Also, minor spoiler alert, but since people have already been emailing me and asking about it—yes, Lucy the dog lives! Oh, and for those peeps out there who will keel over dead at the idea of a love triangle, there’s not one in the sequel either. What a lovely dedication! 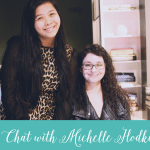 So glad to have been able to interview you on the blog, Kristi! We’ll def be on the look out for your awesome debut novel! Book nerds, don’t forget to add Burn Out to your to-read shelves! You can also grab a copy of Burn Out on Amazon, Indiebound, or Barnes & Noble. 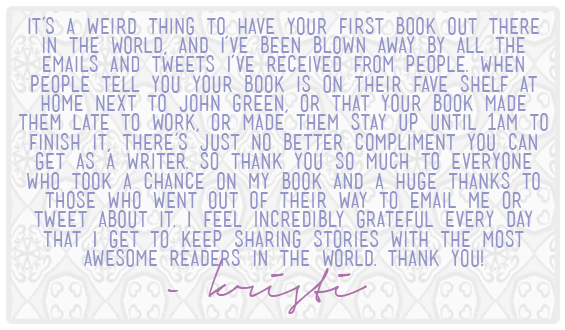 If you wish to get updates from Kristi, you can follow her through her blog, Twitter and Goodreads! 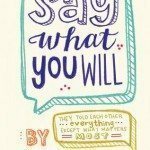 I’m really enjoying this series on your blog! I hadn’t heard of Burn Out before, but it sounds pretty fascinating. I do like that there’s an aspect in her book that *could* possibly be in the near feature, and I’m totally loving her dedication too! I am very excited about this book because it is post-apocalyptic and I have never read any book on that genre. I agree with Kristi I’m not one to want to go skydiving. I like the talk about sci-fi. I love sci-fi! Post apocalyptic are so hard to get a grasp on. But this looks very promising! My favorite part must be the fact that she said her favorite holiday is Halloween coz, everybody loves candy! FTW! HAHA! She’s really funny! I’m looking forward to reading Burn Out because I’m into sci-fi and sci-fi reminds me a lot of Ender’s Game, so this book really would be a treat to read! I loved getting a glimpse at the sequel!!! Excited to read a book of different genre that what I always read. I honestly find the cover so intriguing! I’m beyond excited! I have to agree with the previous comments, I have to say I love your “Writer Loves” portion in the interview. It’s fascinating what are the likes and loves of writers! This book sounds so amazing! And I love her advice to aspiring writers. I actually dreamt an idea that I wanted to write about, but I thought maybe it was silly that I’d had a dream about it, but Kristi, thanks for making me feel less ridiculous :) I cannot wait to read the book! I am excited about this book because I love sci fi and dystopia genres and this book sounds very interesting!